I’m worried about the implant slipping or internal structures being weakened by a breast augmentation. One of my friends said her sutures came apart while she was lifting weights in the gym and now one of her implants has moved out of the pocket. Can this happen? It’s great to hear you are thinking about these factors before your augmentation surgery, as they are important pre operative considerations. 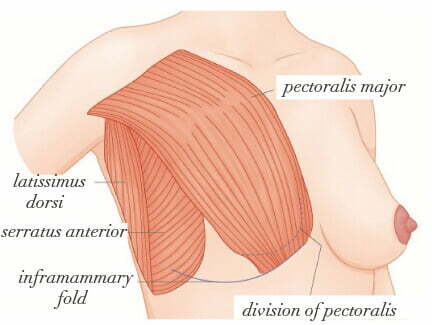 Sometimes due to a patient’s anatomy or previous breast surgery, the surgeon will need to apply additional inframmammary support for the implant. This can come in the form of additional sutures, or even an internal sling using a dermal matrix. It’s important to ask your surgeon should be experienced with these techniques, and will be able to advise upon examination if this was required for your augmentation. An implant will inevitably add additional weight to your internal structures, and that’s why we advocate a very thorough and careful selection process for the right implant, and pocket plane placement, for your body. Lifestyle factors - such as regular weights sessions at the gym, heavy lifting in your job or repeated movements with hefty objects at home/caring for children or elderly need to be considered as well, because yes, in some cases there can be too much pressure on the internal structures and the implant can ‘bottom out’ or migrate. While this is rare, it does happen. There are a number of decisions before your surgery that can help reduce this chance, as well as lifestyle/activity considerations to make after your augmentation that can mitigate the risks of this happening. Ask us your breast augmentation question! 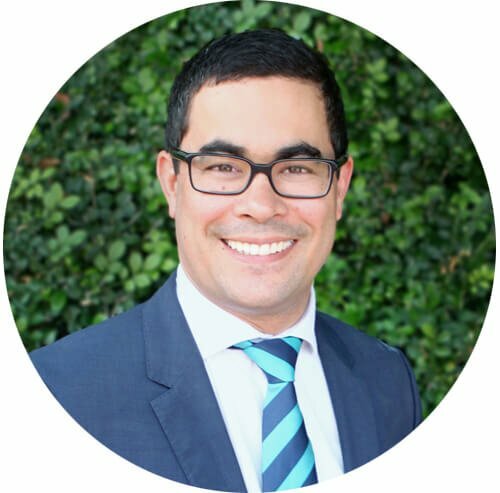 David is a Queensland trained Plastic and Reconstructive surgeon. He obtained Fellowship of the Royal Australasian College of Surgeons after undertaking eight years of specialist training in General Surgery and Plastic Surgery. He is a member of the Australian Society of Plastic Surgeons. How many breast augmentations are performed each year? How many breast augmentations are performed around the world annually? New health fund tiers: what do they mean for you?